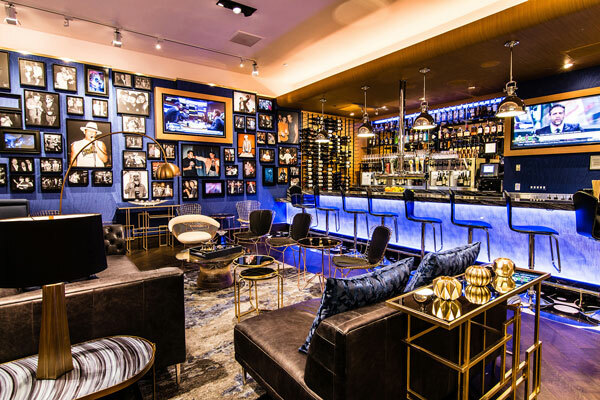 Las Vegas is known for its innovative, stylish, and glamorous atmosphere. Whether it’s the entertainment, activities, bars, clubs, or restaurants — there is something for everyone. Chapel of the Flowers recently partnered with a Stylish and Casual Cafe as a new wedding reception location for our couples. 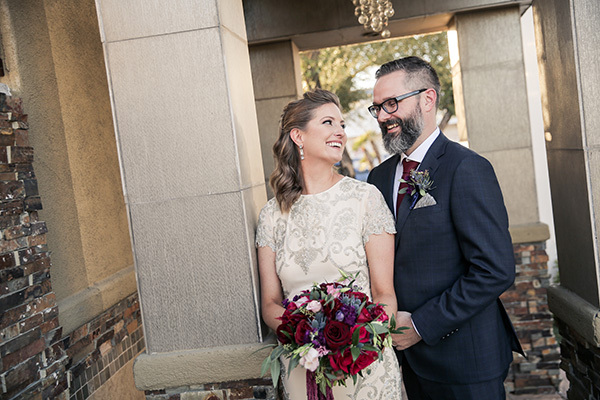 With a casual but upbeat celebration vibe, this reception location is perfect for couples that want a hassle-free but fun dinner with their loved ones. 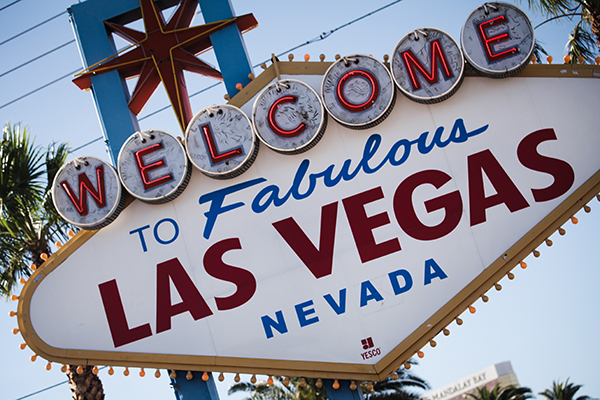 Las Vegas locals expect the biggest and best, but they know there are always promotions, deals or specials for locals. Chapel of the Flowers has just released new local wedding specials and discounts on their popular wedding packages. 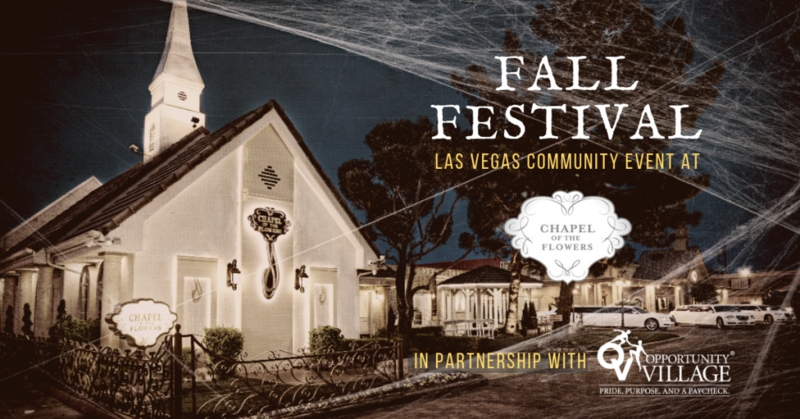 Check out the Chapel of the Flowers promo codes that are exclusively for Nevada and Vegas residents. As the 2018 year nears the end, we have seen Rustic Wedding themes grow enormously, all with beautiful, unique touches that reflect each couple’s personality and style. 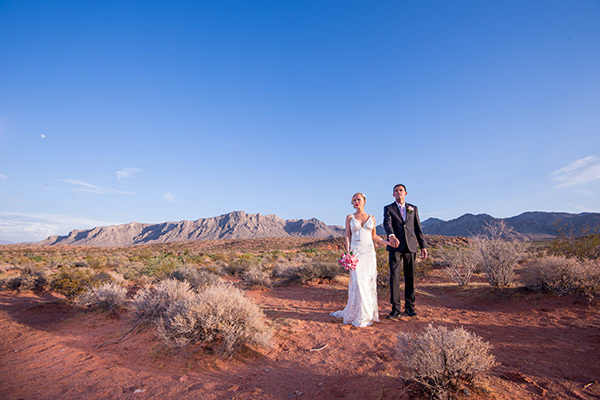 We have compiled a list of the best rustic wedding locations in the surrounding areas of Las Vegas for couples that desire a rustic, desert wedding that fits their wedding dreams. Is your wedding day coming up soon? This is the new journey you’ve been waiting for! Every detail is planned to perfection, and you can’t wait to start your life with your one-and-only. You want the wedding photos to capture your journey, and all the memories you create on your special day to look back on for years to come. 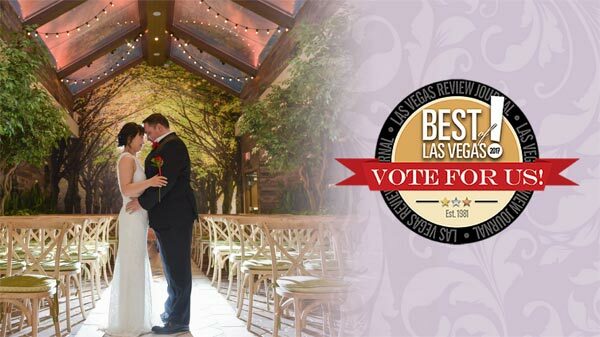 At Chapel of the Flowers, our award-winning photographers have taken plenty of fantastic wedding photographs over the years. 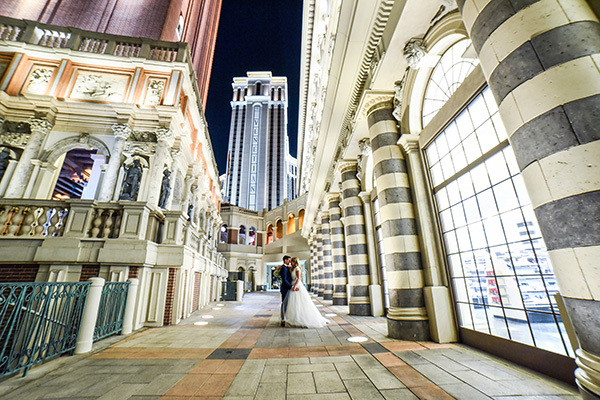 We’ve compiled a list of wedding photo ideas to help you choose which photos to take. 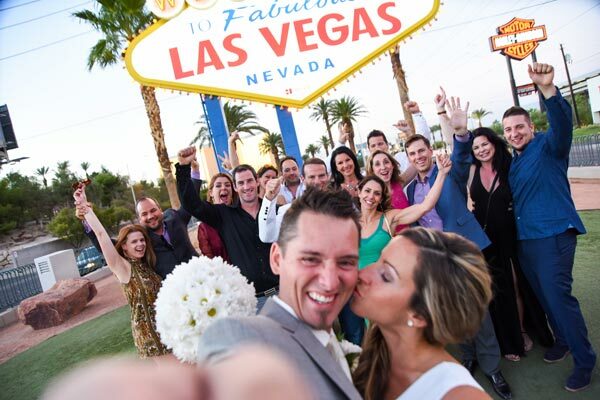 It’s a day that you want to remember forever – your wedding day. You have spent months (maybe years) planning and re-planning to ensure the day you marry the love of your life is a perfect one. Two areas that couples often struggle with are writing wedding vows and personalizing the wedding ceremony. 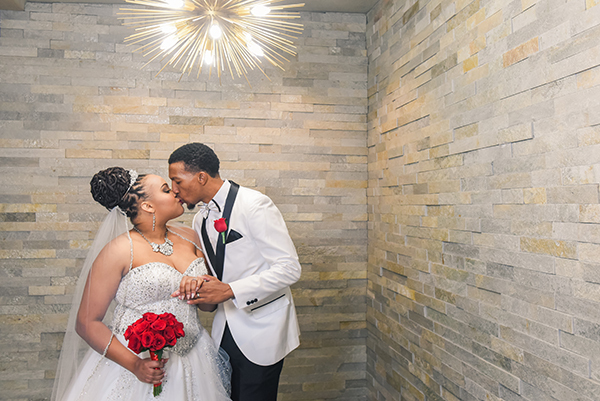 Our wedding planners and ministers have arranged and performed thousands of weddings over the years and know a thing or two about making a wedding ceremony personal and timeless. 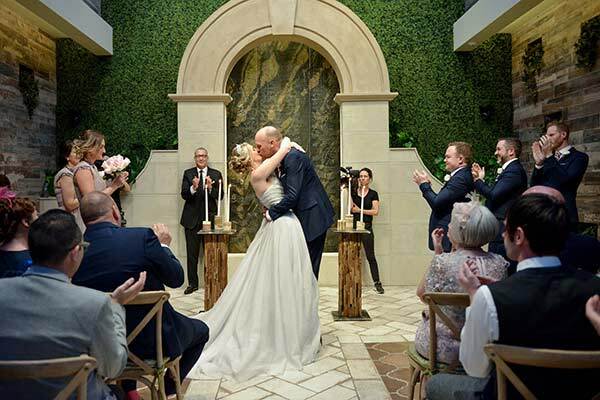 Our ministers share the best ways to personalize your ceremony.